At a subtler level, any event is a collaborative effort of your team and months of hard work put together. 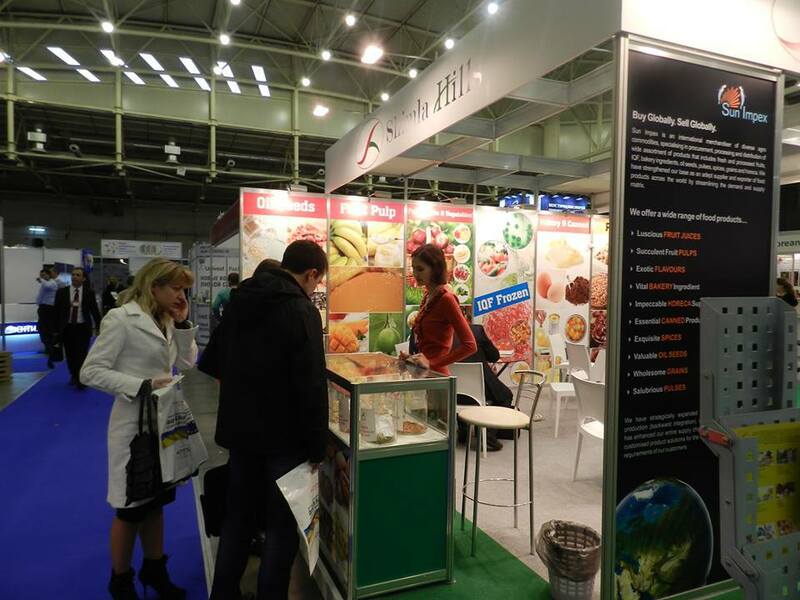 That’s exactly what helped us succeed at WorldFood Ukraine 2013. 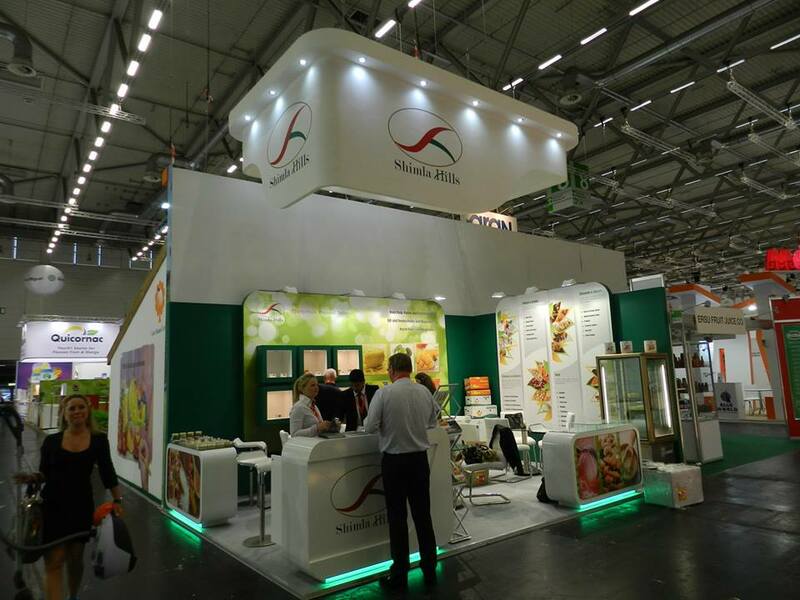 Anuga 2013 closed on a very high note with most exhibitors, visitors and buyers feeing euphoric about the final outcome.